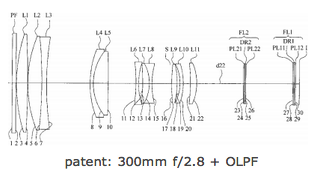 Nikon's patent 2012128155 filed in Japan is for implementing an optical low-pass filter (OLPF) in the lens for optimum performance and improved resolving power. The low-pass filter is used to prevent/reduce moiré patterns in images. 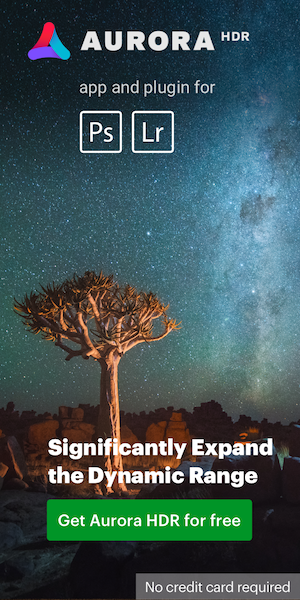 The patent describes a 300mm f/2.8 lens with OLPF.